Now that the holiday season is here, you’re probably busy preparing your home for the influx of guests you’re about to see. But after you’ve cleaned the kitchen, put new linens on all of the beds and restocked the pantry, consider whether or not the inner workings of your home are ready for the upcoming winter season. If you haven’t scheduled your annual septic system maintenance, now is the perfect time to give Delaware Valley Septics a call today to ensure that your plumbing system is ready for a worry-free winter! Over the course of the year, your main sewer line leading to your septic system has likely built up a large amount of solid sludge. Every septic system is likely to accumulate at least some solid waste. The key to keeping your system running smoothly before or after a period of heavy usage like the holidays is to get the maintenance and cleaning that you need to flush out these hazards before they cause a blockage. Working with a professional septic team to provide annual maintenance is a great way to make sure that you don’t run into any unexpected septic issues during your holiday party this year- and that your septic system enjoys a healthy 2018! No matter the damage to your system or how long it’s been since the last septic system repair for your Montgomery County home, our team at Delaware Valley Septics will provide you with a train professional to diagnose your system and create a plan to fix any damage or keep your system running smoothly with maintenance work. 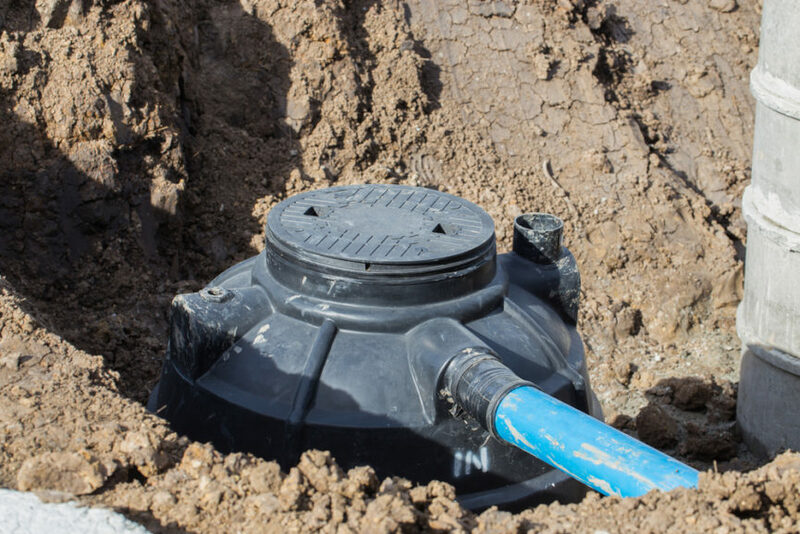 Give us a call today at 844-4-DELVAL to speak to one of your team members today to schedule an appointment for maintenance septic system replacement for your Montgomery County home. And from everyone here at Delaware Valley Septics, have a happy holiday and a wonderful new year!